It was great networking, learning, fun and there were light-sabers. 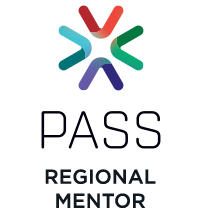 Great networking opportunity, good way to get to know the community. Some talks were really excellent presentations on state of the art database techniques. Lots of companies with great networking opportunities; lots of free training and free stuff. High quality and free is very unique. It was a fun way to network and learn about how everyone is using technology that we can bring back to our own organizations. It is a chance to learn something new, and meet new people. 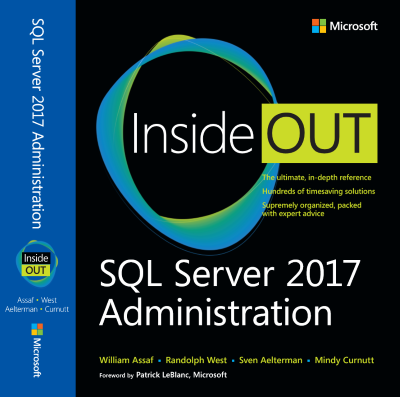 My first sql saturday and certainly not my last. Had a very nice time. We also got some great info on stuff that we, our speakers and our sponsors could do better in 2015. You better believe we are listening to those and will follow up on it. 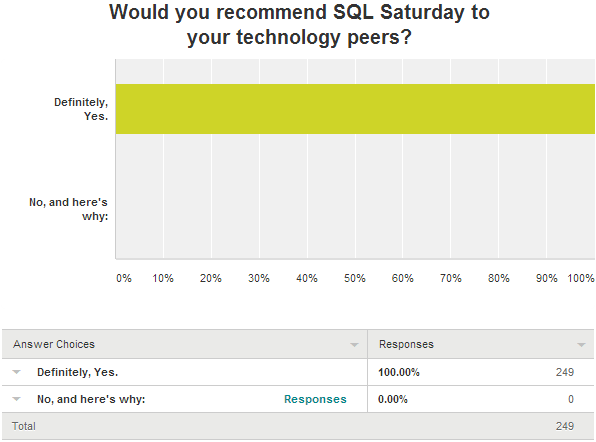 I highly recommend to SQLSaturday organizers to followup your event with a survey like this. I would like to see more "deep dive" presentations. Those submitted were good, but would like to see some that go more in-depth. Some did, but several were very high level. It's good to have variety, but I feel there could have been more "deep dive" sessions. 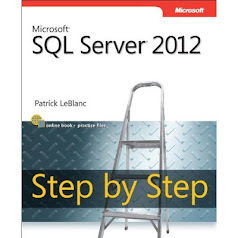 Even the "beginner" level seminars were way above the heads of people like me who are truly beginners and who don't yet have real world experience with SQL. A few sessions truly targeting newcomers to the field would help. Anything new and upcoming to keep me up to date with technology. I was there all day! I missed some of the afternoon sessions. I missed some of the morning sessions. We asked who was the favorite speaker at the event, and the world-travelling Kevin Boles and his two auditorium-sized SQL Dev sessions carried the day. However, a whopping 37 different speakers received at least two votes their "favorite speaker", so great job to the 13 track, 5 session schedule lineup of speakers this year! I chose not to eat the free lunch. We got lots of good feedback about improving next year and praise for the this year. Too much to summarize here, other than that rest assured - we hear you! Finally, on the suggestion of my wife with a business degree, we asked the classic "Would you recommend SQL Saturday" question.